What do discount retailer Dollar General and luxury automobile manufacturer BMW have in common? No, they haven’t started selling BMWs at Dollar General stores. Rather, both companies were sued last week by the Equal Employment Opportunity Commission (“EEOC”) based on the agency’s allegation that their criminal background check policies disproportionately impact black job applicants and employees. These are the first lawsuits brought by the EEOC since the agency issued guidance back in April 2012 (blogged about here) requiring employers to engage in an individualized analysis before rejecting a job applicant based on criminal history. In the lawsuit against Dollar General, the EEOC alleges that the company’s policy of revoking conditional job offers based on criminal convictions does not provide for individualized assessment to determine whether the reason for disqualification is job-related or consistent with business necessity because it does not take into account the age of the offender, any nexus between the crime and the specific job duties, or time and events since the offense transpired. For example, the Complaint refers to a job applicant who was given a conditional employment offer that was later revoked because of a six-year-old conviction for possession of a controlled substance even though the applicant disclosed the conviction on her employment application. 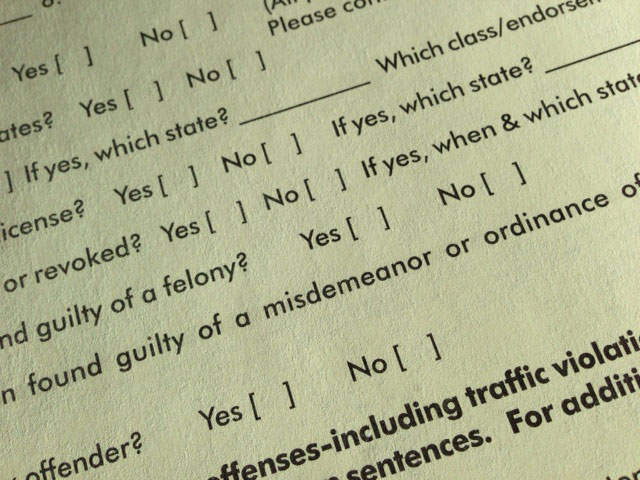 In another example, an applicant was not hired by Dollar General because of a felony conviction despite the fact that she allegedly explained to the store manager that the background check results were incorrect. In the lawsuit against a BMW manufacturing facility in South Carolina, the EEOC claims that the company’s criminal conviction policy denies facility access to company employees and employees of contractors with certain criminal convictions. Many of these employees were black and some had worked at BMW’s facility for several years. According to the EEOC, BMW failed to engage in an individualized assessment regarding the nature and gravity of the offenses, the age of the convictions, or the nature of the positions for which the employees had applied before rejecting them for employment. As these cases emphasize and as we have noted previously, employers should avoid blanket prohibitions against hiring applicants based on criminal history. Instead, employers should conduct a case-by-case analysis that considers the nature of the crime, the amount of time that has passed since the crime occurred, and the relationship between the crime and the position at issue. 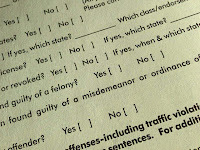 In addition, employers should be sure that their practices and policies comply with state law requirements, such as Minnesota’s new “Ban the Box” law (blogged about here) which takes effect January 1, 2014.